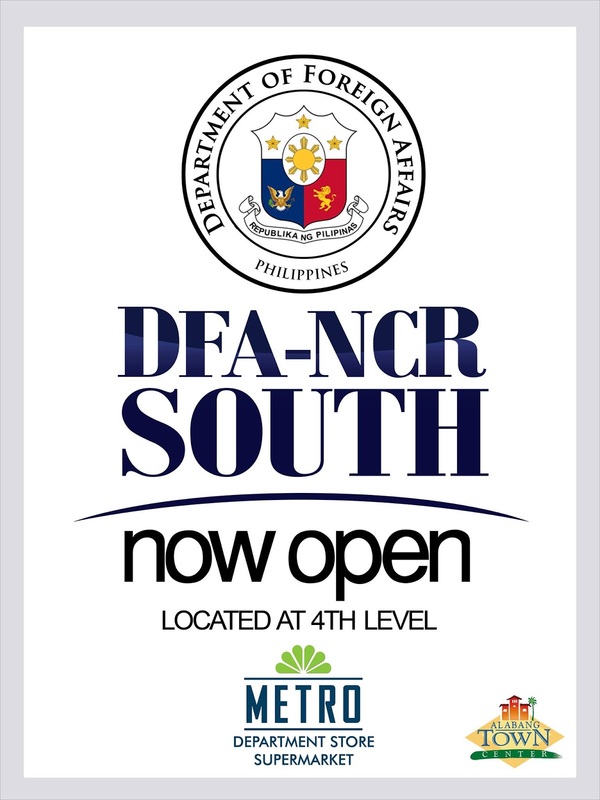 Now all Southerners can breathe a huge sigh of relief as we don't need to make an extra effort applying and renewing passports in Pasay City. Now it will only take for us 20-30 minutes ride for us to reach DFA unlike before. I haven't check out the place yet as I won't be needing any renewal for my passport but not on the case of my husband as his passport will expire on February next year. 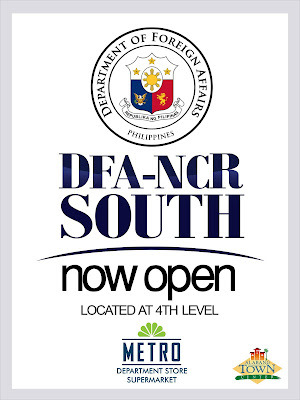 So most likely will be trotting in DFA South office come December or January. I do hope that the process in applying/renewing passports will be smooth sailing.